Unique in the industry, our company directors are experienced, long-term practicing advisers and have worked in the company since its inception in the early 1980’s. With advisers owning 100% of the practice, we remain privately owned, and therefore provide advice in a balanced fashion. Our advisers have average industry experience of over 30 years, so clients can expect quality strategic advice. We are proud to declare that our adviser team holds numerous tertiary and postgraduate qualifications, with a number of staff pursuing additional studies. As a practice we are committed to ongoing education, professional and personal development of our team, to keep pace with the extraordinary changes in the financial services sector. Additionally, we are supported by professionals skilled in their respective fields of tax, law, finance, stockbroking and specialist funds management, to ensure we have the resources to support clients’ financial planning strategies, now and in the future. Within the practice we have dedicated specialists in the areas of Self Managed Superannuation Funds (SMSF), retirement strategies and estate planning. Paul graduated with a Bachelor of Economics from University of New England in 1978 with a major in Economics and Accounting. After spending 4 years in commercial accounting, he joined the financial planning industry. 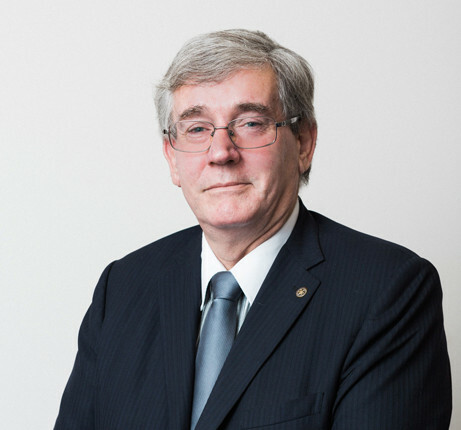 He is a fellow of the Financial Services Institute of Australasia. Paul has been with Newell Palmer Securities since its inception and was appointed a director in 1984. 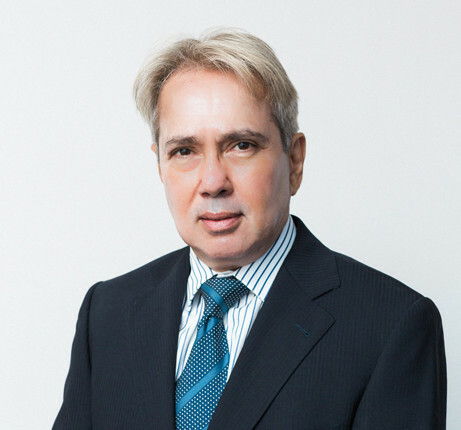 Jerome graduated with a Bachelor of Arts from the University of Singapore in 1981. 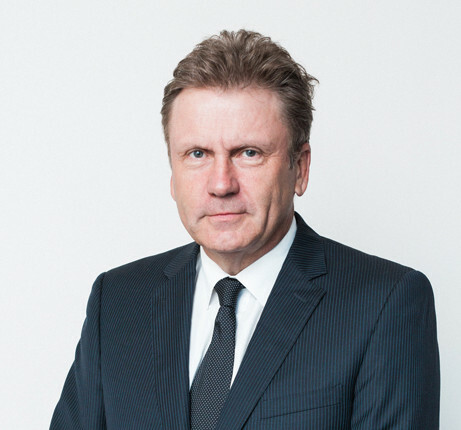 He is a fellow of the Financial Services Institute of Australasia. Jerome has been with Newell Palmer Securities since 1984 and was appointed a director in 1985. 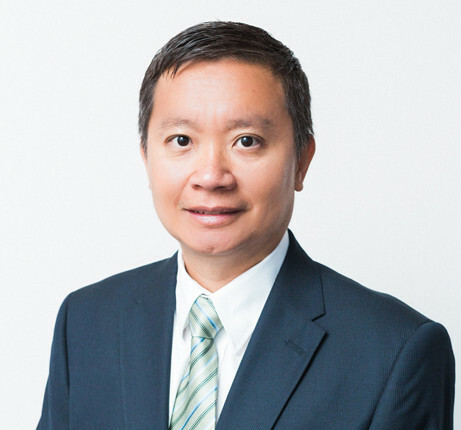 Vernon is a CERTIFIED FINANCIAL PLANNER® with the Financial Planning Association of Australia and a Senior Associate of the Financial Services Institute of Australasia. 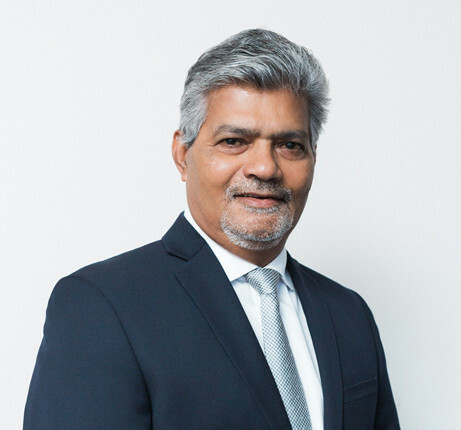 He has been with Newell Palmer Securities since 1986 and was appointed a director in 1988. 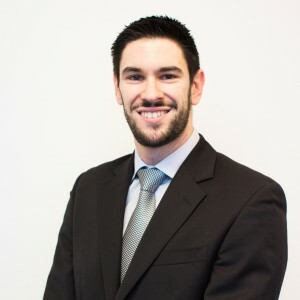 Simon graduated with a Diploma of Financial Planning from Deakin University in 2000. Simon has 30 years experience in the financial industry with over 20 years as a planner. He specialise is Super, Retirement Planning and Pensions, He joined Newell Palmer in 2006. Sian graduated with a Bachelor of Science (Electrical and Computer Engineering) and Master of Science (Electrical and Computer Engineering) from Carnegie Mellon University, USA in 1996. He is a Chartered Financial Analyst (CFA) charter holder, and he completed his Advanced Diploma of Financial Services (Financial Planning). Sian joined Newell Palmer Securities in 2007. Dean graduated with a Master of Economics after completing his undergraduate studies in Economics and Finance. After gaining wide experience in the consulting and commercial industries Dean has now completed his Advanced Diploma of Financial Planning and is currently studying to be a Certified Financial Planner®.